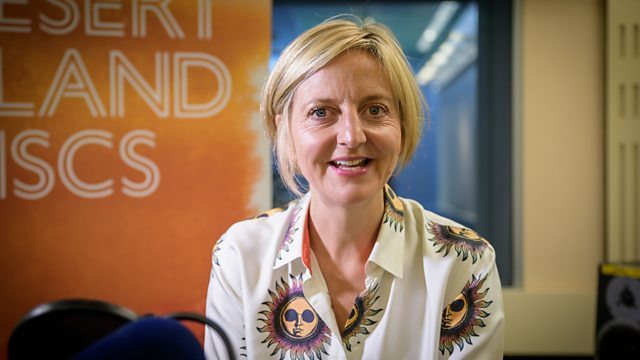 Marianne Elliott, theatre director, is interviewed by Kirsty Young for Desert Island Discs. The Very Best Of Peter, Paul And Mary. The Mark Radcliffe Folk Sessions: Olivia Chaney.